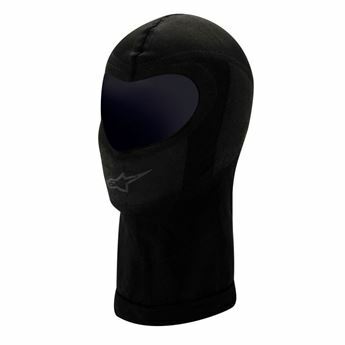 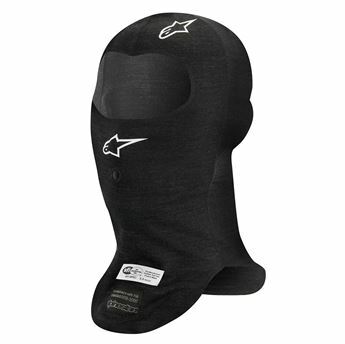 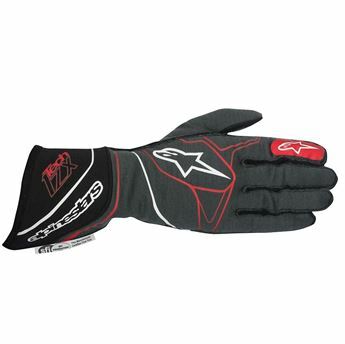 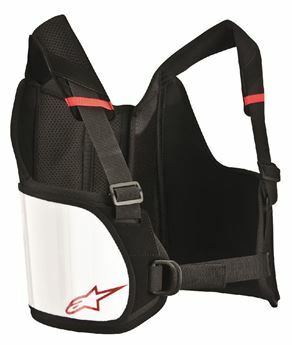 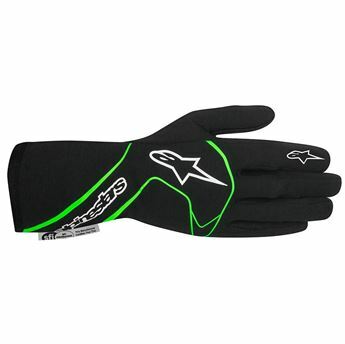 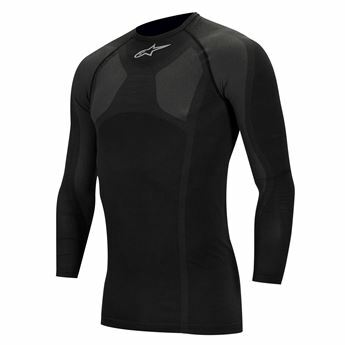 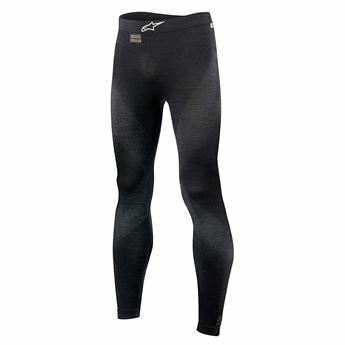 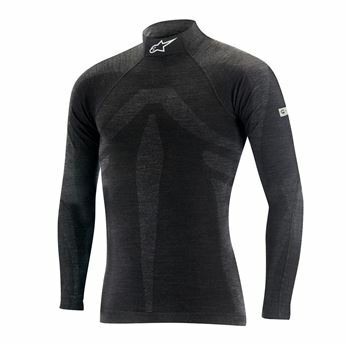 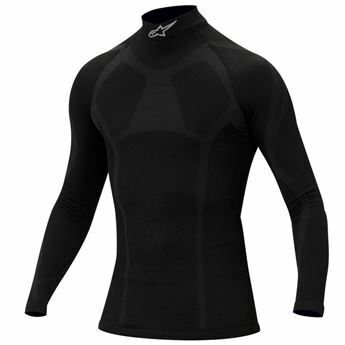 Alpinestars is one of the world’s leading manufacturers of high performance protective apparel. 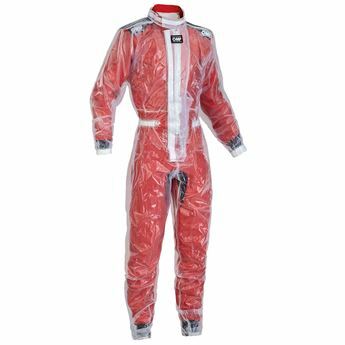 Stating in 1963 producing Motocross boots, the brand now offers a full complement of protective gear for all areas of motorsport & Karting. 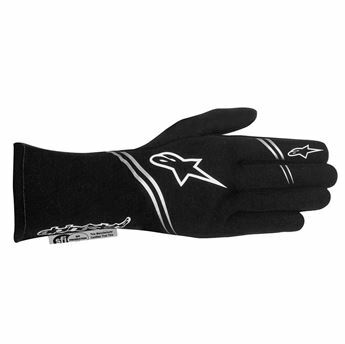 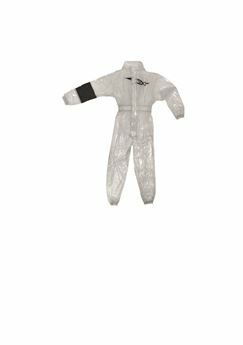 Alpinestars’ race wear is worn in Formula One racing, V8 Supercars and many other motor racing competitions.